Since 1899 NEC Group has strived to maintain high ethical standards create products and services that provide value to customers. They offer wide portfolio of ICT, security and digital solutions. 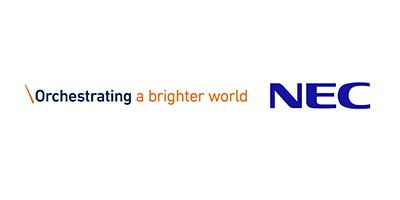 AYC&T has been a distributor of NEC unified solutions since 2000 and key partner for Digital, Security and unified communication solutions. NEC’s initiatives towards green technology in the field of servers reduce cooling costs for server rooms, provides low power consumption telephony systems and energy efficient data centers. NEC is shifting from product oriented to service oriented approach in a bid to make its offerings greener and environment friendly while helping customers manage their investments. Huawei is the largest ICT solutions providing company globally. 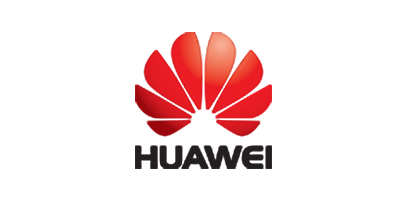 AYC&T is top-tier partner of Huawei Enterprise Group for UAE and Qatar. This partnership enables AYC&T to offer end to end superior ICT solutions that are cost-effective and environment friendly, to customers in the region. Huawei has a distinctive focus on sustainability and green initiatives and AYC&T has completely aligned itself with that vision to offer green data centers, agile and energy efficient networks, scalable and secure solutions to regional customer base. AYC&T has developed in-house expertise and technical skills to design, implement and support green solutions on Huawei platform. 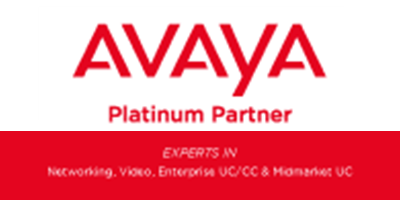 AYC&T are platinum and Core delivery partner of Avaya. Avaya, being the leading solution provider in enterprise communication and networking space, helps more than 90% of fortune 500 companies become more efficient, more effective and more environmentally responsible through encouraging solutions such as Home Agents, Remote Workers which has helped cut costs and carbon emissions by over 8000 tons per year globally. Carrying over the same vision, Future Technology actively promotes and positions Avaya solution and upgrades to new and existing customers in the region, thereby reducing customer’s cost as well as carbon footprint, thus enabling our customers to be more environment friendly. Future Technology provides sustainable solutions with a new set of values and understanding to preserve the environment in both short term and for future generations ahead. Our helpdesk and online support mechanism ensures that our communication with operational teams of our customer is green, by using modes like email ticketing, voice calls and video calls. 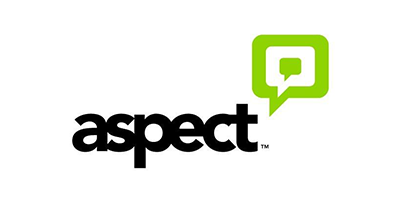 For over 40 years, Aspect has been driven to help enterprises and customers better communicate and collaborate around the customer experience. 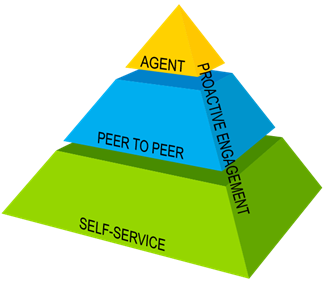 Our approach makes the engagement technologies consumers prefer (text, chat and social) fundamental and harmonious to the overall customer experience. It also lets consumers do more for themselves through self-service solutions that address the preference for text as a simple and central entry point to the entire customer experience, which results in intelligent, two-way automated conversations powered by natural language understanding. For businesses, more than ever before, customer service is an enterprise-wide endeavor. Aspect provides the tools and services to coordinate customer-facing activities across the front and back office, optimizing business processes and managing personnel. And thanks to the smart use and preservation of CRM and interaction data across channels, when that human touch is needed to resolve an issue, the right people with the right skill are on hand, without missing a beat. It enables our customers to route questions to answers and deliver a truly re-imagined customer experience. It’s what Aspect does. 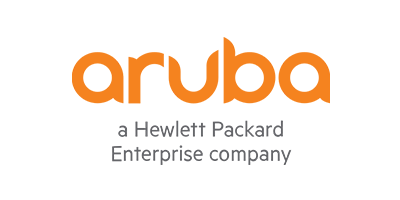 Aruba, A Hewlett Packard Enterprise Company is a leading provider of next-generation networking solutions for enterprises of all sizes worldwide. The company delivers IT solutions that empower organizations to serve #Genmobile –mobile savvy users who rely on cloud based business apps for every aspect of their work and personal lives. Enterprise-grade Wi-Fi access points: Aruba 802.11ac wireless access points deliver superb Wi-Fi performance – they can be deployed as controller-managed or controllerless Aruba Instant APs depending on the design, scope and scale of your wireless network. And our newest Wave 2 APs deliver screaming fast 11ac speeds with a HPE Smart Rate multi-gig uplink to boost network performance in high-density environments. Mobility Controllers for next-gen networks: Mobility Controllers offer centralized network engineering, IP services and policy controls, while simplifying the integration of security and enterprise app platforms. Analytics and Location Engine: The Analytics and Location Engine (ALE) works with Aruba WLANs to collect presence data about Wi-Fi-enabled mobile devices while protecting personal privacy. This data is then integrated with third-party analytics solutions that translate it into actionable business intelligence. Network Management: When it comes to managing your network, we give you the freedom to choose. Because a one-size-fits-all approach can’t possibly meet your needs as your business evolves. Multiservices mesh networks for the great outdoors: AirMeshTM outdoor wireless mesh networks offer intelligent Layer 3 routing and support Wi-Fi access as well as point-to-point, point-to-multipoint and full mesh backhaul. Switches: Aruba switches bring performance and reliability to the mobile-first campus. 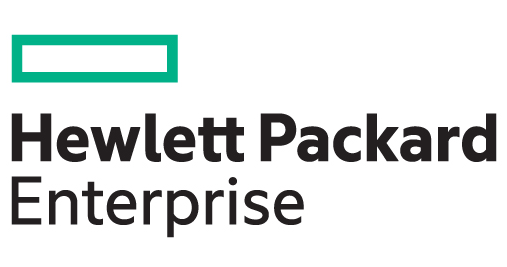 These industry-leading switches are scalable, secure, and feature HPE Smart Rate multi-gigabit ports for high-speed connectivity. Data Center: HPE data center networking products take advantage of, and are fully interoperable with, open industry standards, offering reliable connectivity to business apps in hybrid cloud infrastructures. They serve traditional data center environments while meeting the demands of web-scale data centers with open and software-defined networking. Altitude helps companies engage customers and deliver great service with unified customer interaction management solutions for customer-centric companies. 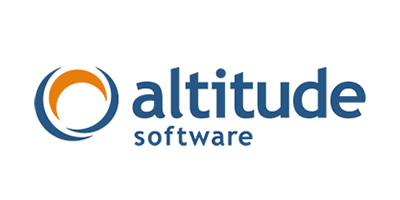 Altitude delivers worldwide the Altitude uCI (Unified Customer Interaction), a robust, modular, customer interaction management software platform. It handles all interactions and unifies all touch points throughout the organization in an open, platform-independent solution, based on standards. Altitude unified customer interaction solutions leverage existing technology investments in the contact center, adding value – without disruption – across a wide range of business situations. Altitude uCI contact center solutions are being used by over 300,000 people in 1100 organizations in 80 countries, to manage enterprise functions like customer care, telemarketing, telesales, collections, help desks, surveys, etc for customer-centric companies. 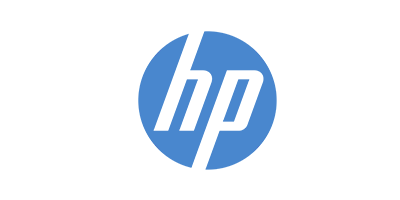 HP helps customers use technology to slash the time it takes to turn ideas into value. In turn, they transform industries, markets and lives. Some of the customers run traditional IT environments. Most are transitioning to a secure, cloud-enabled, mobile-friendly infrastructure. Many rely on a combination of both. Wherever they are in that journey, we provide the technology and solutions to help them succeed. Blue Coat is a leading provider of advanced web security solutions for global enterprises and governments. The mission is to protect enterprises and their users from cyber threats – whether they are on the network, on the web, in the cloud or mobile. Barracuda Networks, Inc. offers industry-leading solutions designed to solve mainstream IT problems – efficiently and cost effectively – while maintaining a level of customer support and satisfaction second to none. The products span three distinct markets, including: 1) content security, 2) networking and application delivery and 3) data storage, protection and disaster recovery. While Barracuda maintains a strong heritage in email and web security appliances, the award-winning portfolio includes more than a dozen purpose-built solutions that support literally every aspect of the network – providing organizations of all sizes with true end-to-end protection that can be deployed in hardware, virtual, cloud and mixed form factors. Trend Micro’s mobile, social, and collaborative lifestyles have transformed the way organization’s use technology at home, at work, and everywhere in between. We want – and need – to secure our devices, personal information, and business data; to keep our busineses safe online, and our employees productive; to take advantage of all that new technologies can offer us while minimizing the risk. Trend Micro continually advance our technologies to deliver on our mission to make the world safe for the exchange of digital information. LG electronics, a leading supplier of electronics technology excels in offering comprehensive and indispensable solutions to suit your hospitality needs. With expertise in research and development for the digital AV industry, LG prides itself in providing access to some of the most advanced and flexible products and technologies.